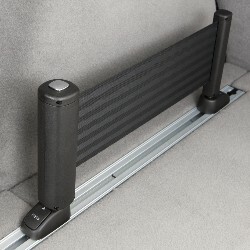 Description: This adjustable Flexible Cargo Partition provides cargo-carrying flexibility. 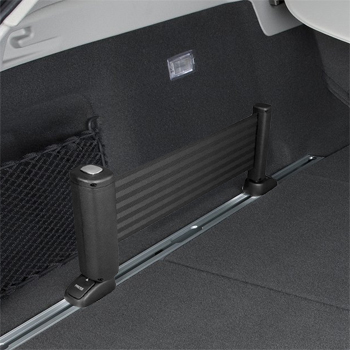 It attaches to the horizontal cargo rails in the rear cargo area of your vehicle to help prevent shifting while in transit and keep larger items contained. 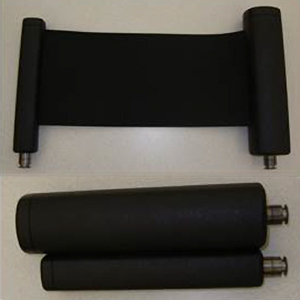 Partition Sliders are required and Cargo Stabilizer and Partition Sliders are also available for greater cargo-carrying convenience.. This product requires: 22743385.